Manufactured from plasticised polyvinyl chloride film and coated with a high quality adhesive. Widely used in construction to fix protection materials to non-porous surfaces without leaving a residue. 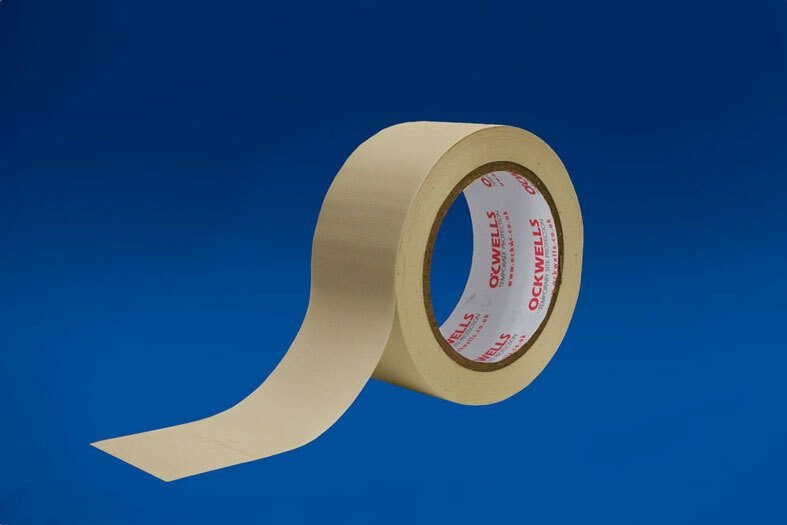 Has a unique grooved surface finish across the width which allows the tape to be torn without compromising its lateral strength.